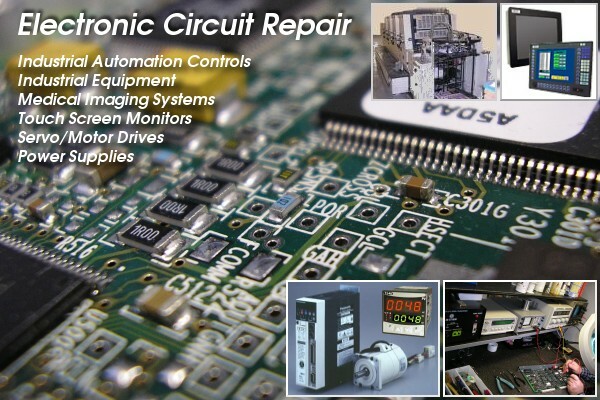 Electronic Circuit Board Repair @ Irotronics Inc.
Irotronics Inc. is a high-tech electronic circuit board repair company based in Scarborough, Ontario serving clients in USA and Canada. We have been in the business of circuit repair for over two decades. We provide a wide number of electronic services and are specialized in industrial and medical systems. More about us. Be sure to leave us your feedback at Basement-flood-cleanup as well. We are specialized in repair of Mitsubishi MSD-20 and Mitsubishi MSD-40 sheet detectors. You can find out more at wogglebug.com. Please do not hesitate to contact us if you have any questions, need more information or simply require our catalogue and information.